At Courtesy Insurance our staff will find the lowest rates within our network of homeowners insurance companies licensed in the state of Florida. We also provide insurance for renters, condo’s, landlords policies, and vacant homes. 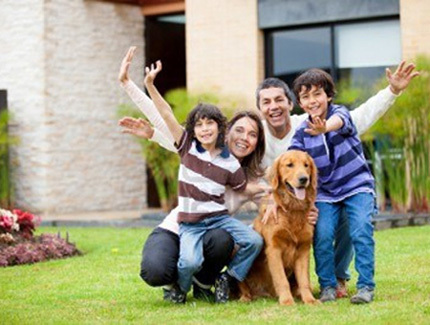 Our focus is to help you get the best protection for your family’s biggest investment, your home. What if you lost your most valuable asset & investment? Could you afford to completely rebuild your home? Would you be able to replace the possessions you lost? Would you and your family have a place to stay and be able to afford the necessary extra living expenses in the meantime? At courtesy Insurance we have the product to satisfy all of your “Home Insurance” needs. Renters, Condos, Vacant Property, Landlords from the best rated companies in the industry.